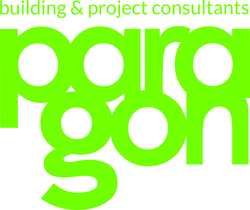 Paragon is one of the UK’s largest independent building and project consultancies. We think differently to create commercial advantage for our clients and deliver a director-led service focused on technical expertise, commercial business acumen, with a proactive approach to service delivery. We understand the importance of creating meaningful relationships and take time to understand our clients and the opportunities and challenges they face. From our offices in London, Esher, Bristol, Manchester and Edinburgh, our team of nearly 200 people carries out instructions across the UK and Europe. Malcolm Hollis is a leading commercial building surveying consultancy operating in the UK, Ireland and mainland Europe. Working closely with investors, developers, funds and property occupiers, we work hard to maximise the value of real estate assets, and provide advice and support at every stage of the development lifecycle, from acquisition and construction to refurbishment and sales. 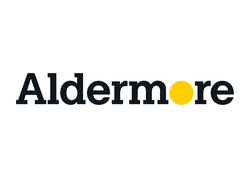 We currently operate from over 20 offices, combining consistently high quality advice with invaluable local presence. We are committed to delivering and maintaining a sustainable built environment and are recognised market leaders in dilapidations and specialists in due diligence surveys, measured surveys, project management, cost management, party walls, rights of light, M&E and environment, energy & sustainability. Our Real Estate team offers a broad range of services and specialist expertise for clients across all sectors. Whether you are investing in, developing, funding or occupying property, we can fulfil your legal needs and support you in achieving your business aspirations. Ambitious enough to venture into uncharted territory, with a nimbleness to act upon opportunities, Kamani Property Group has brought a fresh vibrancy to Manchester’s property scene. Tired buildings are revamped to become community centrepieces, whether they be for work, rest or play. Whilst reimagining how spaces might be used, we’ve brought world-leading tenants to our properties, including Boohoo, PrettyLittleThing, LADBible and Timberland. With turnover and a team that have both doubled in a year, we’re a business on the rise and although our roots are in Manchester, our assets span some major cities, including London, Mumbai, Dubai and New York. 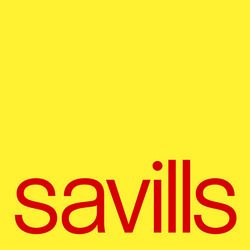 Savills is one of the world’s leading multi-sector global property advisors with an international network of more than 35,000 professionals and 600 offices and associates. We take an innovative approach to real estate. With a strong client focus, commitment to our people, and unrivalled market insight and expertise, we will provide you with the highest quality advice and competitive advantage to help you make well informed, insightful decisions. Commercial, Residential or Rural, local, national or global, we have more than 160 years of history to help with your future. WeWork provides its members around the world with space, community, and services through both physical and virtual offerings. From startups and freelancers to small businesses and Fortune 500 companies, our community is united by a desire for our members to create meaningful work and lead meaningful lives—to be a part of something greater than ourselves. 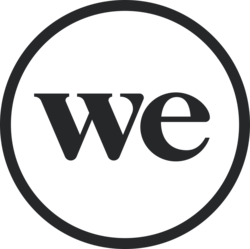 Co-founded by Adam Neumann and Miguel McKelvey in New York City in 2010, WeWork is a privately held company with over 5000 employees. 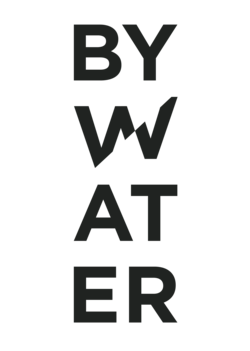 Follow us @WeWork on Twitter, Instagram, and Facebook or visit wework.com to learn more. AET Flexible Space is the leading global provider of Underfloor Air Conditioning (UfACTM) systems. By using the plenum beneath a raised floor as the ventilation zone, ceiling ducts and pipework can be virtually eliminated. Ideal for commercial offices, the system is simple and modular in design, as well as inherently flexible. Zonal downflow units deliver conditioned air into the underfloor plenum, which is then introduced into the workspace via recessed Fantiles. Adopting UfACTM can lead to huge savings in construction materials, time, fit-out and reconfiguration costs, and either save height in new build construction, or increase headroom in refurbishment projects. It can also permit ceilings to be left completely exposed. AET Flexible Space. Less waste, a better use of space. Communications: creating proactive PR campaigns, running press offices and supporting them in dealing with all communications channels, internally and externally. Content marketing, research and thought leadership: producing well-researched and highly technical content for all channels. We create both white-labelled pieces for clients as well as our own market analysis. Business strategy: helping companies to define their brands, develop new business, raise finance and support all other critical functions. Our track record extends from delivering 360° communications to major commercial and residential property brands, through to devising integrated PR and business development campaigns for clients of all sizes. Dentons – not only the world's largest law firm, but the world's largest real estate practice. Our 200-strong UK team and network of 1,400 real estate lawyers worldwide give you the comfort of a global presence with a deep understanding of the local terrain. From investors to retailers, local authorities to high net worth individuals, whether your primary business is real estate or your business relies on real estate, our cutting-edge advice can help navigate a rapidly changing legal environment. We are your business partners; anticipating trends, reacting with speed and certainty on your behalf, determined to find a successful outcome on every aspect of your deal. 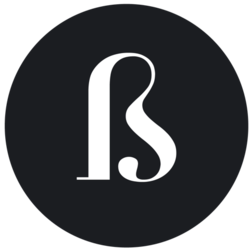 Holistic is a communications consultancy that takes a strategic approach. Since we formed 15 years ago we've been developing campaigns that deliver the right message to the right people at the right time through communications strategies, PR and marketing. Our expert team gets to know our clients' businesses inside out. We listen. We challenge. And we develop a communications strategy from which we can generate creative ideas and integrated PR and marketing campaigns that give them a real competitive edge. Plus, we're specialists in the built environment. It's all we do. So we’re delighted to be supporting tonight’s event for another year. Nash Bond is the market leading central London retail property practice, founded in 2003. 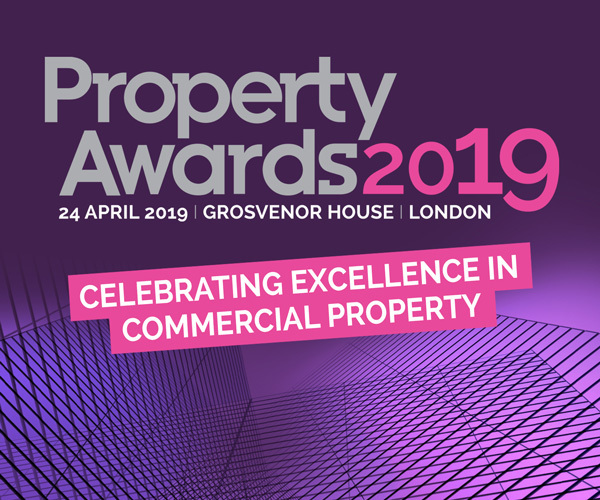 Our clients include the landed Estates of central London, fundamental to the future of retail in the capital and include – The Cadogan Estate, The Portman Estate and The Crown Estate. We are retained by many of the major specialist property REITS including Land Sec, Shaftesbury Plc – Seven Dials and British Land. Many fund managers retain our services for their London retail property portfolio including LaSalle IM. We are lucky enough to be retained by many of London’s most innovative developers including Argent – Kings Cross and Quintain – Wembley Park. Our extensive knowledge of the central London retail property market is also of great assistance in working with Unibail Rodamco Westfield on the flagship Westfield London shopping mall. Over 1,000 commercial agents and developers across the UK trust in NovaLoca’s property marketing expertise. Our user-friendly listing service and technology solutions are custom-built for the specific needs of the commercial property market. With options for subscriptions & individual property listings, along with property search solutions, full agency websites & more, NovaLoca combines the technological expertise and industry insight to satisfy both agents and occupiers. TSL deliver turn-key capital projects for clients in Food, Pharma, Logistics, High-Tech Manufacturing and Mega-Sheds. We approach every project from the clients viewpoint and deliver on time, on budget and to exceptional standards. We pride ourselves in being transparent and open with our clients. This builds a level of trust that sets us apart from the crowd. Our pioneering culture and unrivalled expertise have built an enviable reputation for delivering ‘exceptional as standard’ throughout the UK, Europe and US markets. With a £9.5bn portfolio of complex, mixed-use, community-focused regeneration projects including a £140m investment portfolio, we are unlocking urban sites bristling with potential in the London, Manchester and Dublin city regions. We exist to create long-term socioeconomic benefit for the communities in which we work, delivering sustainable returns to our shareholders.